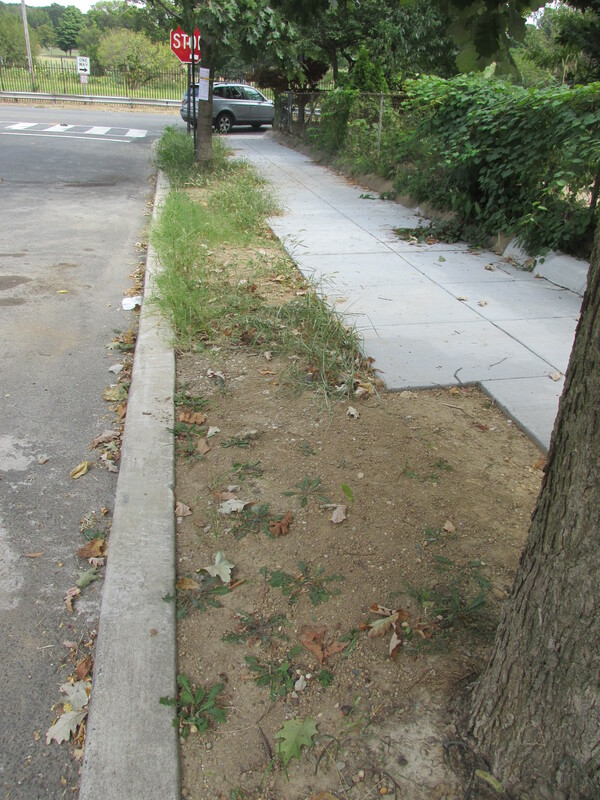 DDOT to Sod Tree Space Areas on 600 Block of Princeton | Park View, D.C. 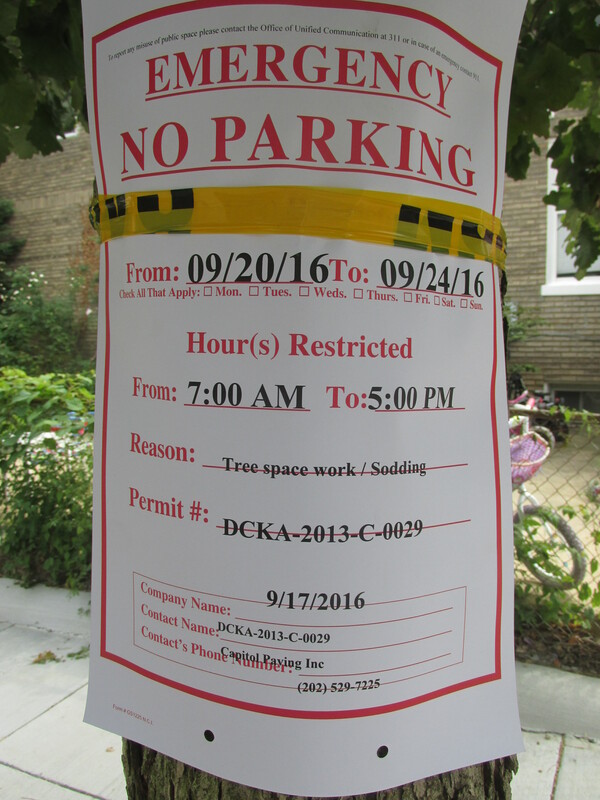 This entry was posted on September 22, 2016 at 7:01 am and is filed under Sidewalk improvements, Streets and Trees, streetscape. You can subscribe via RSS 2.0 feed to this post's comments. They’ve completed it yesterday! You should see the “after” of that very same picture, it looks great!